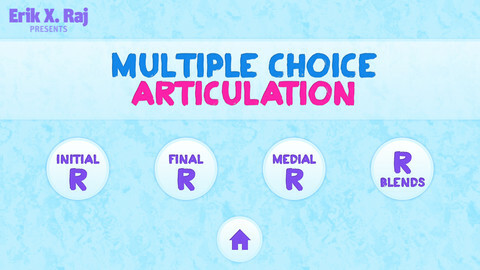 Multiple Choice Articulation is a great new app for targeting the s, z, r, l, sh, ch, and th phonemes at the reading and conversation levels. I am alsways searching for new activities to target sounds at this level. I feel that the bigger varitey of sound specific activities my students are exposed to, the more generalization it promotes! The player is able to choose a sound and the position (initial, medial, final) and then read fun ‘would you rather’ questions. My students had a lot of fun reading and answering these silly questions and it prompted a lot of discussion! They also got really excited about hearing the answer that Erik recorded! I was able to get a lot conversational samples from my kiddos. Yay! It offers another way to practice articulation at a higher level! This app does not record data. I would love to be able to record my student’s responses and play it back to them. You can grab this app in the iTunes store for $9.99! OR you can enter our GIVEAWAY! Just comment below and leave you e-mail! 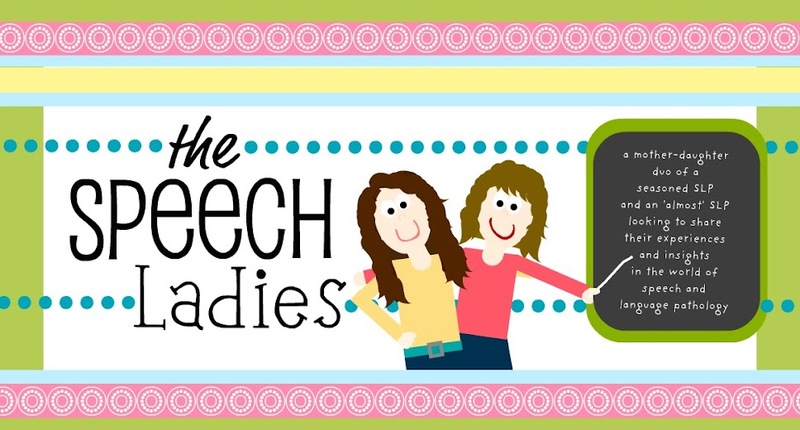 I hope to get an IPAD soon, so this would be a great first speechie App. I'm a graduate SLP student at NU in Boston! I'll try again for this great looking app!-I didn't win it in another giveaway. forgot to post my email in my previous comment about this great looking app! I have many students that would like this for a change. This looks fantastic, especially for those older kids who are more difficult to engage. This would make a great Christmas treat for me! Thanks! This looks like a great app!! Would be great for the kids on my caseload! :) Thanks for the giveaway! I would love to win this app. I'm a new SLP and this would be great to use with my kids!